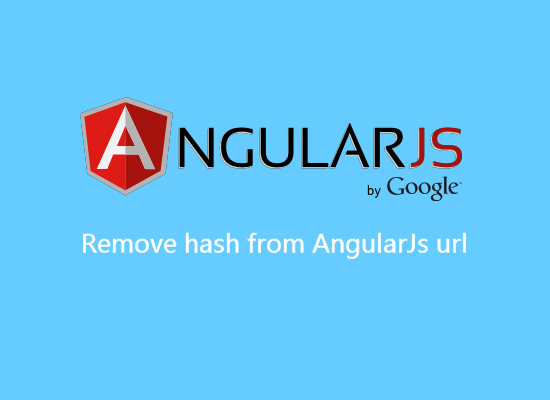 There are few things to set up for remove hash from AngularJs url. So your link in the browser will look like http://domain.com/path/ and these are your base href + angularjs config + .htaccess url rewrite. 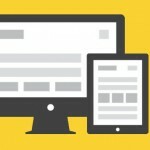 Set the base href in HTML file. 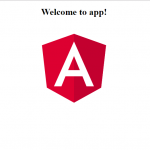 Add html5Mode inside your angularjs config file. 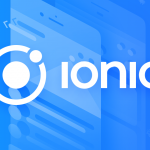 Put this inside your .htaccess file.